Found one file extension association related to JewelCase Maker and 1 file format developed specifically for use with JewelCase Maker. 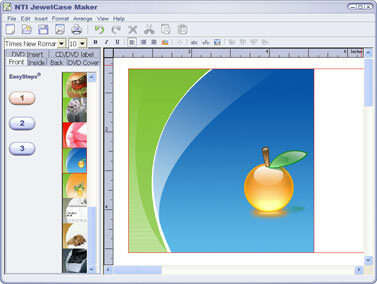 JewelCase Maker is a user-friendly software that allows users to not only create labels for CDs or DVDs, but design and print case inserts as well. If you need more information please contact the developers of JewelCase Maker (NTI Corporation), or check out their product website.